GENERAL CONTACT FORM FOR MEMBERS, VOLUNTEERS, COMMUNITY SPONSORS, DONORS, to "CONTACT US." Fill out your contact information and press "submit." Please note:Kansas Tick-Borne Disease Advocates, Inc. (KSTBDA) gives NO medical, legal advice, or counseling. 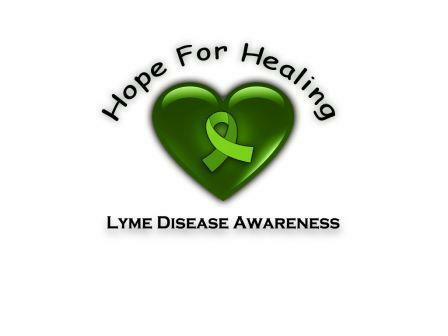 Seek medical advice from Lyme Literate Medical Doctors. You may find help finding a doctor at www.ilads.org or www.turnthecorner.org.. We are Friends helping Friends, and are here to give each other encouragement and support. Community Sponsors are essential to opening doors for people with tick-borne diseases! Your help spreads awareness and pays for people to gain access to medical testing and treatment. Saving lives and families is the heart of what motivates us to help our family, friends, and neighbors by giving of our personal time and resources as an all volunteer nonprofit organization! Please help us to help others in need! Fill out the form and we will contact you as soon as possible. Provide a Prize for the Race/Walkers who win. Volunteers would you like to help?